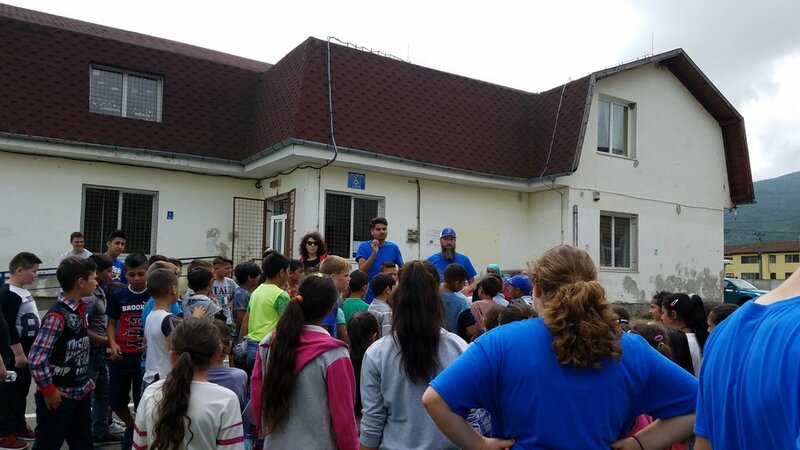 In our ongoing partnership with Corem Deo and the Cato Family, a team of 9 from South Ridge traveled to Braşov to lead a camp in the village of Garcini. This Roma village is the largest in Romania. Our team partnered with a Romanian team to provide a camp for the children in the community. The boys who attended the camp played soccer and the girls participated in games, crafts and other activities. Each day we were able to share the love of Jesus with these children and teach them that they are accepted, secure and significant through a relationship with Jesus. Most of these children live in poverty and brokenness. The school in this community has been open to partnering with the local church led by David Cato to provide after-school tutoring in an ongoing effort to provide opportunities for the children to take steps out of the poverty and brokenness that is so much a part of Garcini. South Ridge continues to partner with Corem Deo and a ministry of the church called Engage Brasov to provide a learning center at the school. The team had the opportunity to see where this learning center will soon be built and were able to clean and organize one of the buildings at the school. A large portion of the Give/Go funds collected in the spring will be used to purchase and construct the learning center on the school grounds. Three of the teachers at the school also participated in the camp and have been very supportive of the ministry there in Garcini. Please continue to pray for the work going on there for the gospel and that this ministry at this school would be a light of hope in the darkness. Two years ago, when we were in Garcini for the first time, the gate keeper at the school observed the camp taking place and was open to a conversation that led to a family in the church coming to his home and reading the Bible with him. Since then, he has been baptized and a church meets in his home each week! He regularly invites his extended family and neighbors to attend. We hope you are encouraged by the great things that are happening in Brasov and Garcini. 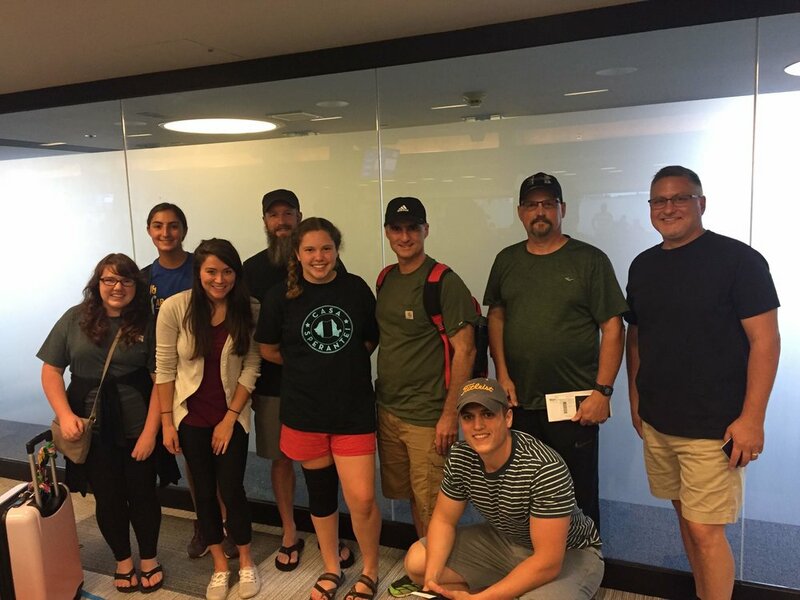 Thank you for your prayers and support and please consider being part of future trips to Costa Rica and Romania.